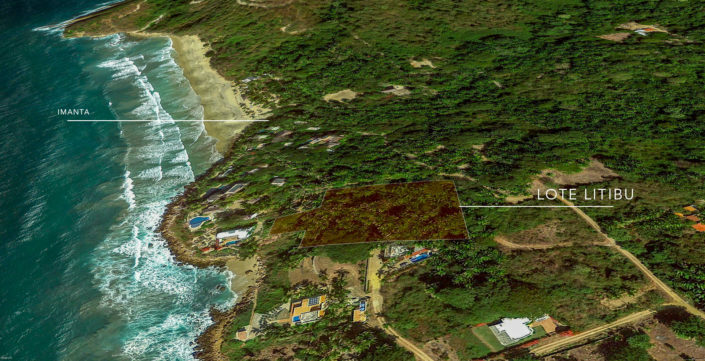 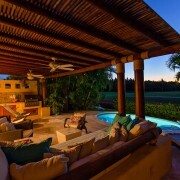 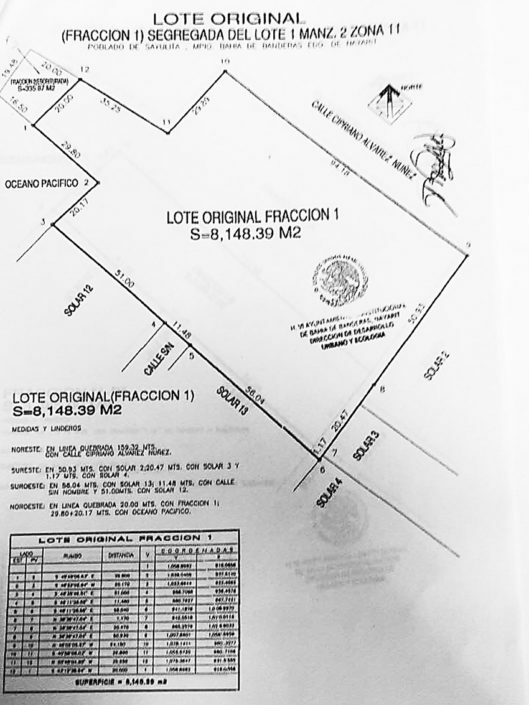 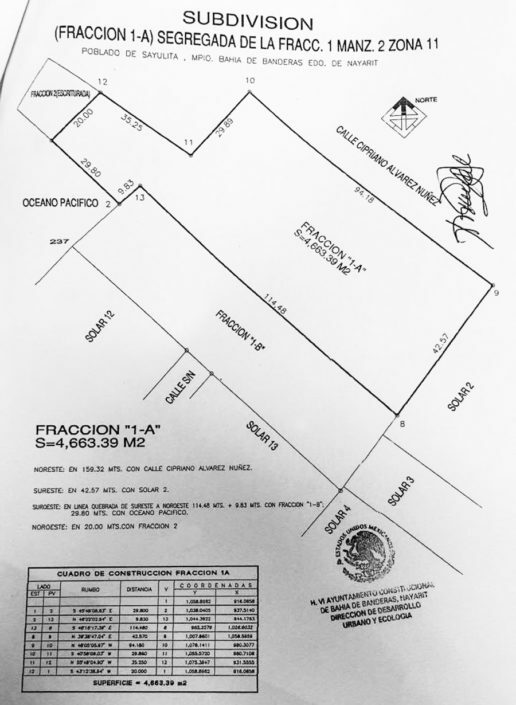 Litibu Lot - The Mexico Land Catalog - Development Land and Homesite building lots for sale in Mexico. 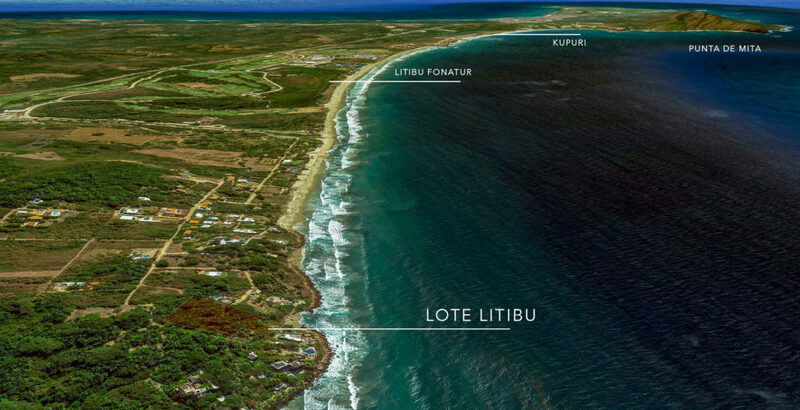 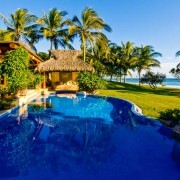 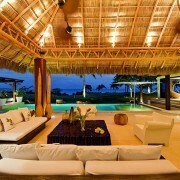 Lot for sale in Litibu. 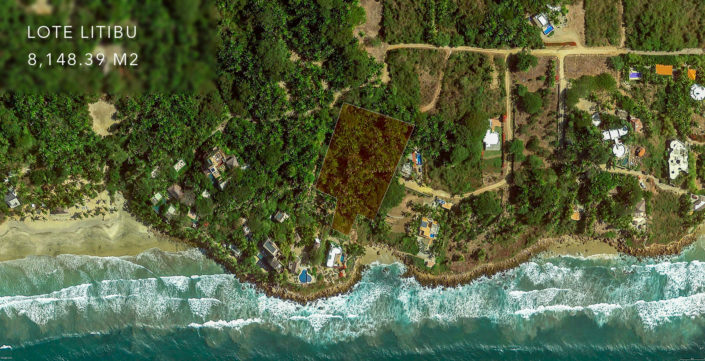 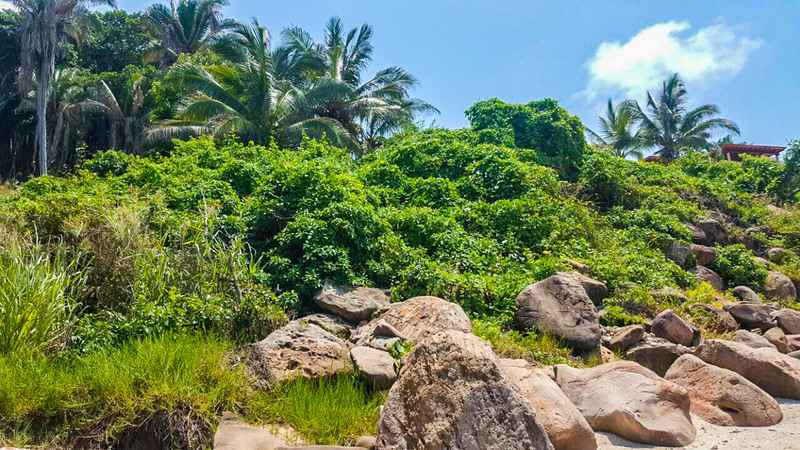 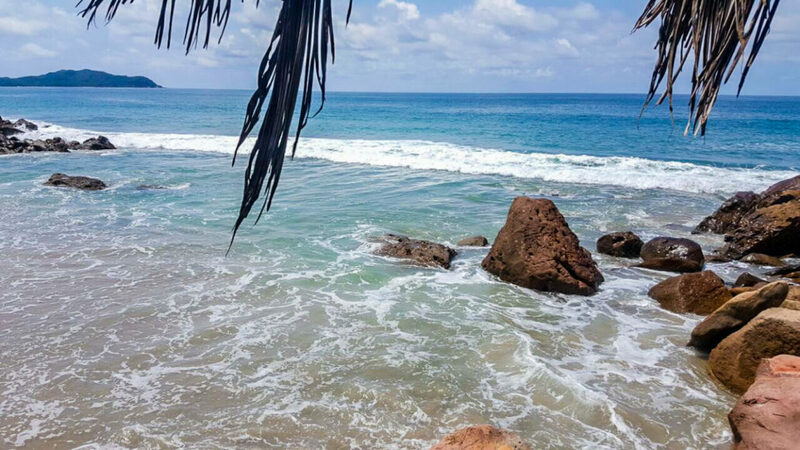 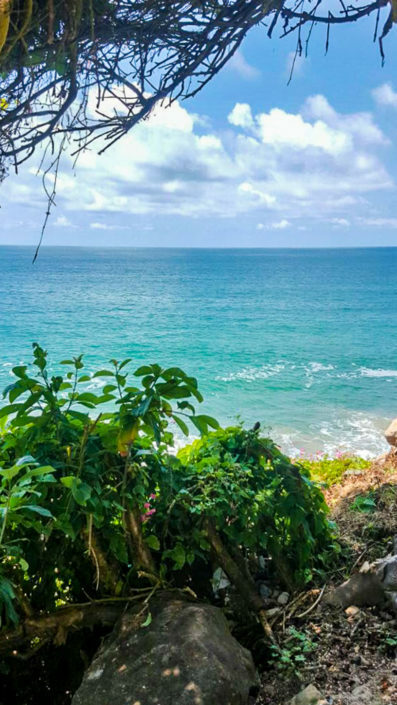 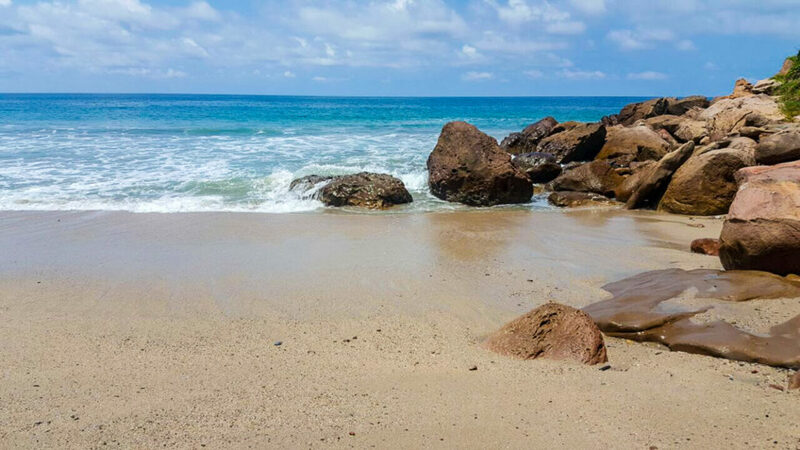 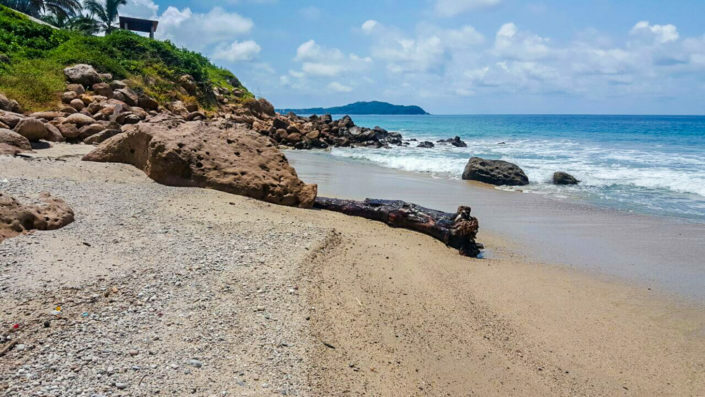 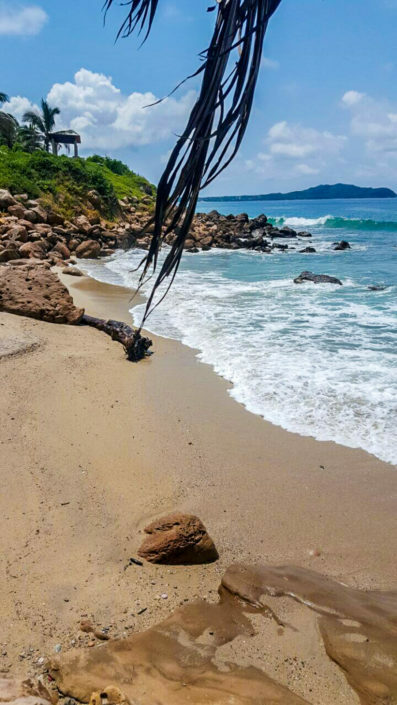 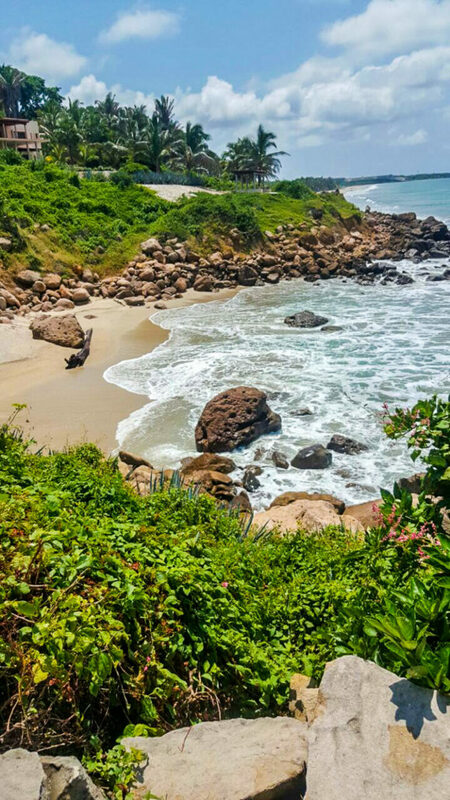 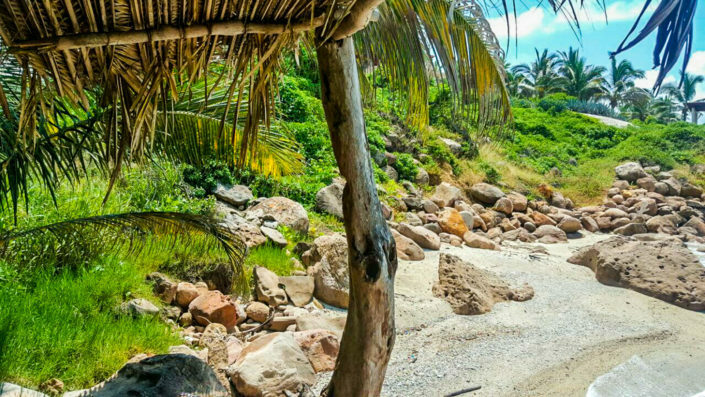 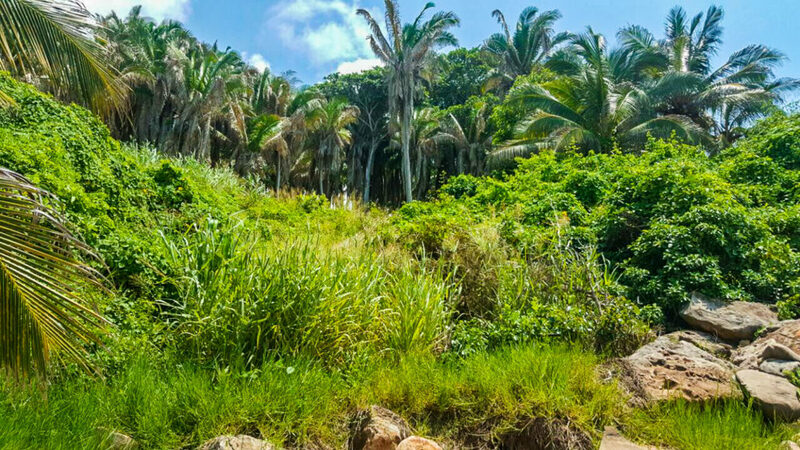 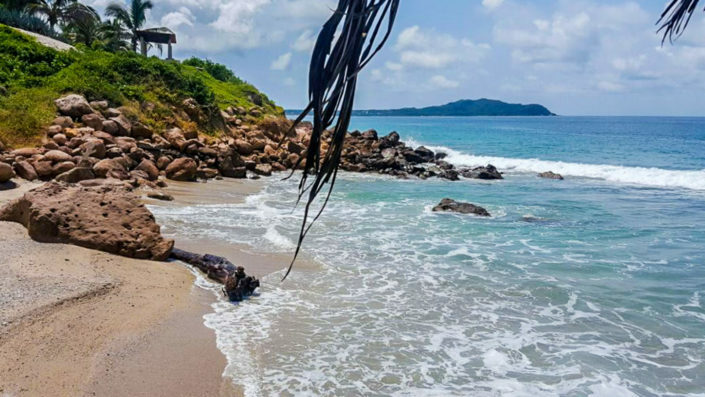 This lot is located right in front of a private cove in Litibu, only 5 minutes away from all the activities and shopping of Riviera Nayarit’s premier vacation spot Punta de Mita and right next to Imanta, lush vegetation will surround you and beautiful views of the ocean.